Lawton Public Schools (LPS) is thrilled to be caught up with new textbooks for every school in the district. As part of purchasing new textbooks, LPS students–for the first time ever–have access to multiple online textbooks for core classes. Elementary, middle and high school students can access the Digital Resources from anywhere, all they need is a username and password. 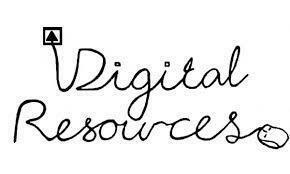 Parents and students can find the Digital Resources and information about how to access them on the LPS website at http://www.lawtonps.org/digital-resources.